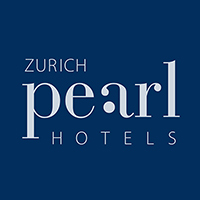 In the heart of Zurich’s lively old town, where past and present merge, one of the finest city hotels welcomes you. No matter if a business or leisure trip brings you to Zurich- we’d like to be the midtown oasis where you feel most at ease. Simple elegance and generous esthetics distinguish our house. There is a choice between 24 recently renovated rooms, each individually designed and furnished. We attach great importance to premium comfort. A particular eye-catcher is our collection of paintings by Swiss artist Gisèle Mengis. Services as complimentary wireless Internet access are a matter of course. Our qualified staff takes distinctive and personal care of you during your stay. Ranking no. 7 on Tripadvisor! 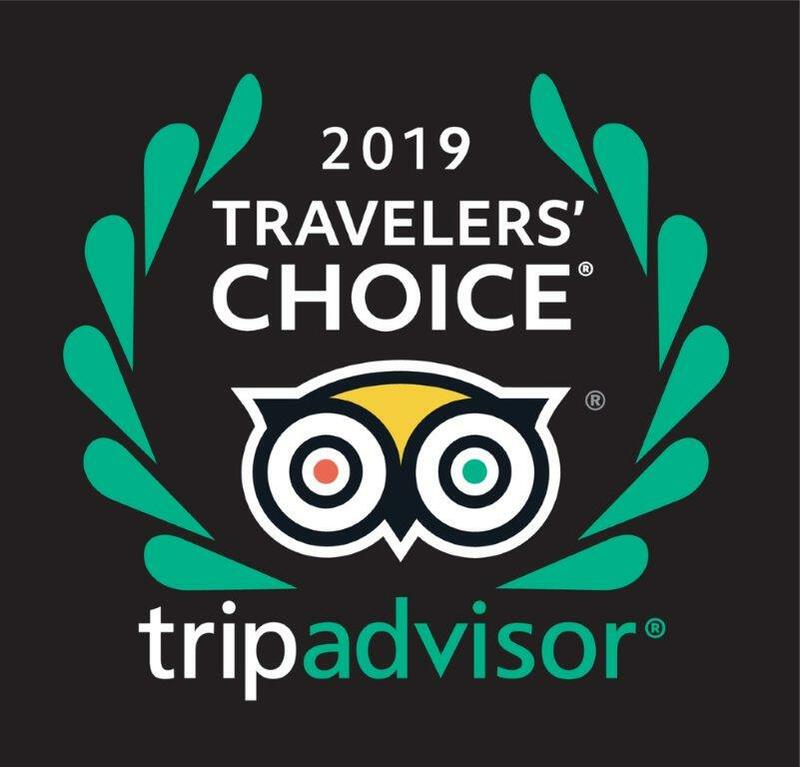 Thank you very much for great reviews!